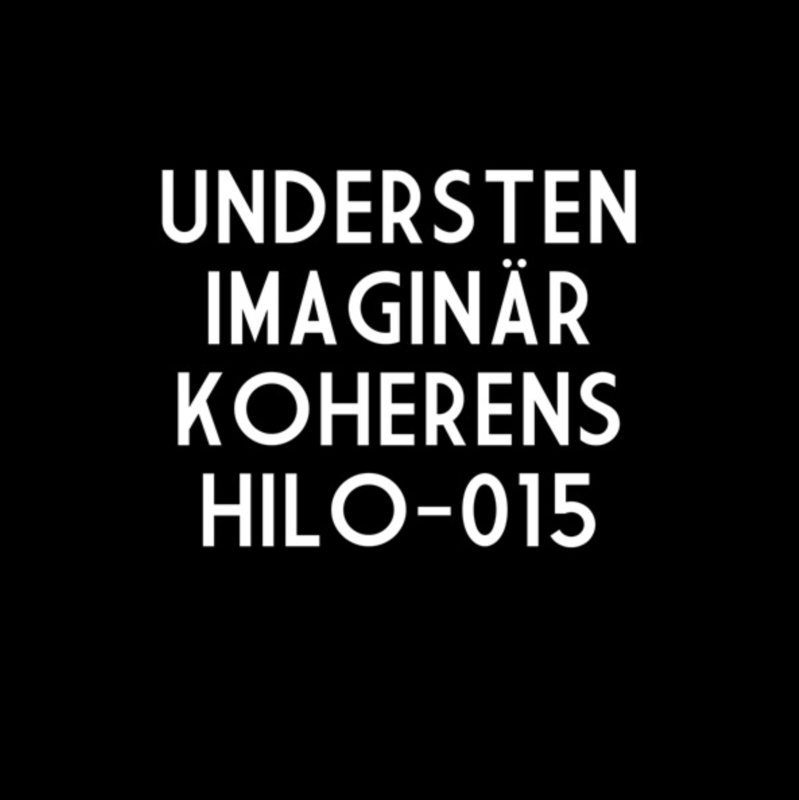 Understen is a joint project by Carl Abrahamsson (Cotton Ferox, White Stains, The Mushroom Clouds, Sinnelag et al) and Jan Ekman (ex White Stains). Improvisations and lo-fi jams were recorded in 2009 and then treated very roughly. 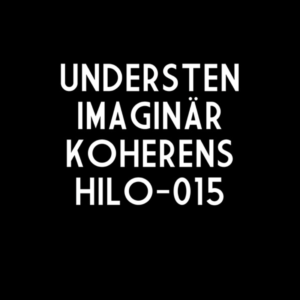 The album Imaginär Koherens was originally released as a limited edition CD in 2010 (only 100 copies made). A poetic fusion of guitar and electronics, voices and mishaps, percussive regressions and ulterior motives. And then some.